BIGFOOT'S BLOG'S ONE YEAR ANNIVERSARY! BIGFOOTER TO RETIRE? A whole year, in which we could have written at least one book with this material, and gotten rich and famous, for sure. 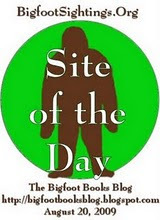 But no, we persisted in obscurity, eventually gaining over 13, 000 web hits on our oblique Bigfoot musings and goofy Sasquatchian rantings. It's been a fun ride so far, and we thank you ALL for reading! At least a stranger weirdo book nerd is more likely to meet an available woman companion in that field! 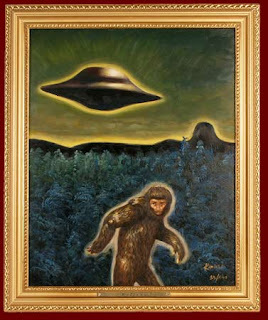 Here's hoping that 2010 is a better year, with no recession, no wars, nor human cruelty, and no... no Bigfoot massacres! 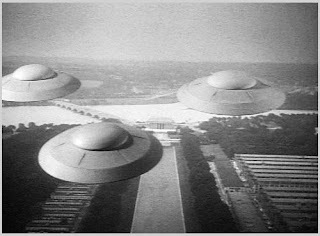 "Anybody who says that agencies of the United States government are not witholding information about flying saucers are either lying, ignorant, or both." Image to left: Found on the internet, original source and artist UNKNOWN. 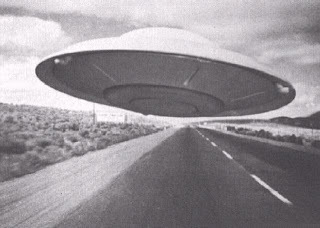 The U.S. Government hasn't maintained secrecy regarding UFOs It's been leaking out all over the place. But the way it's been handled is by denial, by denying the truth of the documents that have leaked. By attempting to show them as fraudulent, as bogus of some sort. 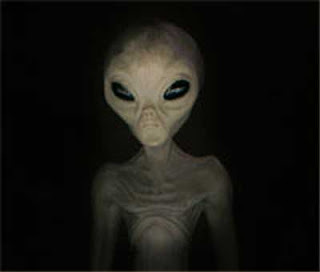 There has been a very large disinformation and misinformation effort around this whole area. And one must wonder, how better to hide something out in the open than just to say, 'It isn't there. You're deceiving yourself if you think this is true.' And yet, there it is right in front of you. So it's a disinformation effort that's concerning here, not the fact that they have kept the secret. They haven't kept it. It's been getting out into the public for fifty years or more. NOW, TAKE A STEP BACK AND THINK ABOUT HOW THE ABOVE QUOTE MIGHT APPLY TO... SASQUATCH AND ITS RELATIONSHIP TO AND PRESENTATION IN MAINSTREAM CULTURE! 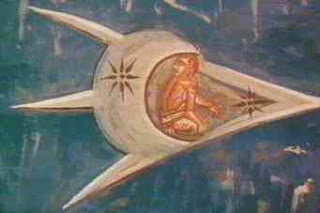 Images above: two classic cinematic saucers and one "ancient astronaut" from the Renaissance. Oh Lordy, but do we ever miss THE WEEKLY WORLD NEWS! Steve, To find true happiness, you really need to find yourself a woman who is as versed in Bigfootology as you. 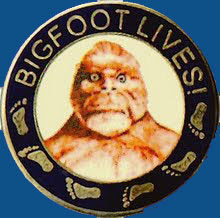 Where and when was the last credible sighting of Bigfoot in your esteemed opinion? Where was the last credible sighting of a woman Bigfootologist?